SunToWater addresses a global environmental and human crisis by producing clean, drinkable water from the air. 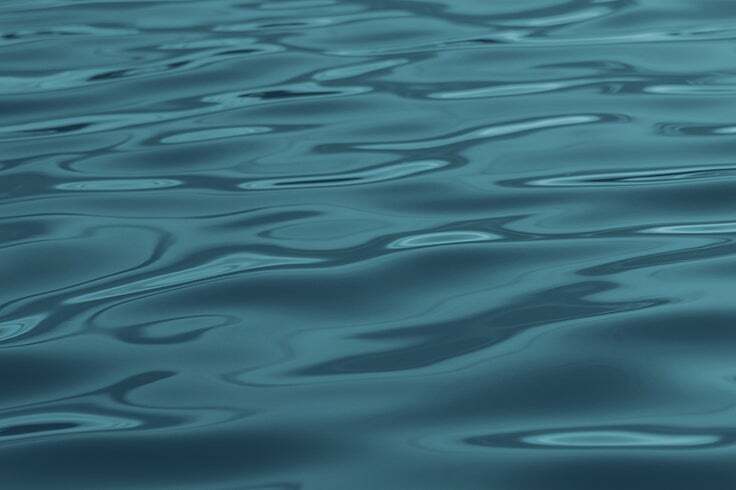 The company was started by Jeanine Johnson, an expert in atmospheric water generation (AWG), Benjamin Blumenthal, who has extensive water sector experience, and Amy Brandt, a finance professional who previously ran an engineering firm that developed space equipment. They recruited a dedicated team of engineers and advisors to create an accessible, affordable, and green solution. Hank Habicht, former COO at the EPA and now SunToWater’s Chief Strategy Officer, is confident in the team and their product. SunToWater won the Founder’s Institute Showcase in 2015, which helped them to raise seed and Series A funding. The team is currently testing and optimizing a generator they’ll replicate as part of the $1.75 million Water Abundance XPRIZE competition. “We're excited about contributing to the campaign for viable solutions alongside the other XPRIZE participants, and we’re looking forward to disrupting the water industry in 2018,” said Johnson, a SunToWater Board Member. The generator also functions in a broader range of locations than refrigerant-based solutions; it can produce water in extremely arid conditions like the Sahara desert, or in polluted environments such as Beijing. Here’s how it works: air is pulled into the generator via energy-efficient fans and is circulated through SunToWater’s desiccant technology. Next, it is baked from the desiccant and condensed into pure, clean water. Minerals are then added back into the water, which can be piped directly into a home, garden, or external water tank. 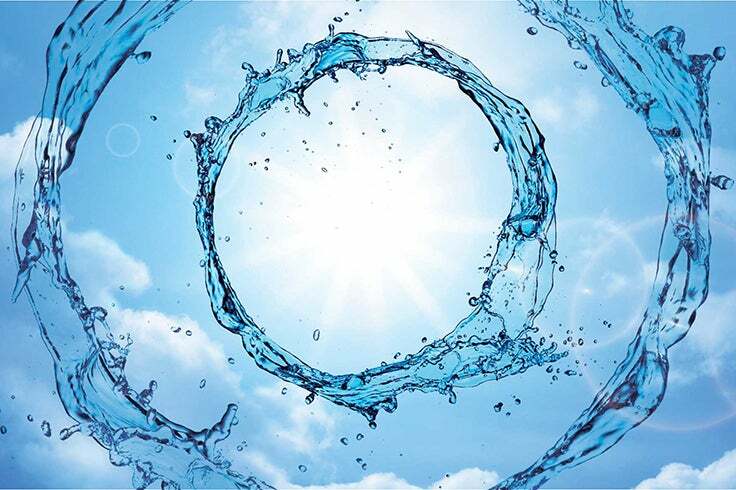 Ultimately, this approach decentralizes water as a utility, similar to how solar panels disrupted the delivery of electricity; and it produces clean water without depleting resources or risking contamination from antiquated infrastructure. In short, the generator provides consumers with clean water independent of traditional water grids. 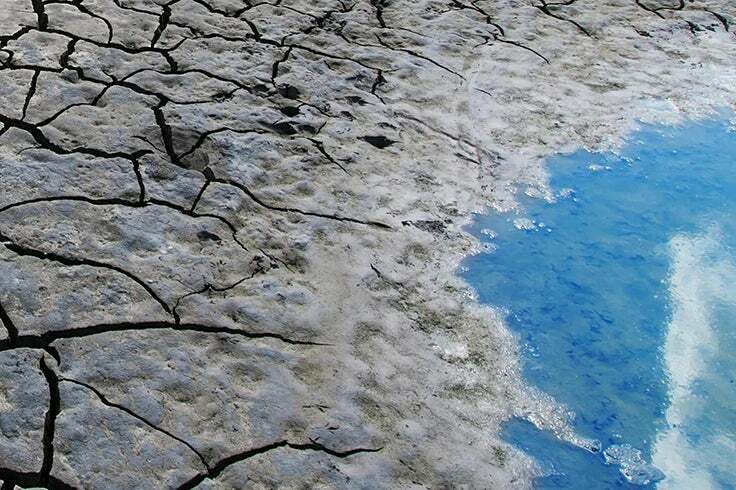 Addressing water scarcity in a way that is economical, accessible, and environmentally friendly solves a multitude of global problems, including those related to health, economics, and conflict. Water shortage is a major public health crisis that results in approximately one million deaths worldwide annually. It’s also a strain on the global economy, with $260 billion per year lost due to the sheer time and effort it takes people (mostly women and girls) to collect water on a daily basis. This generator to save lives by reducing conflict zones.